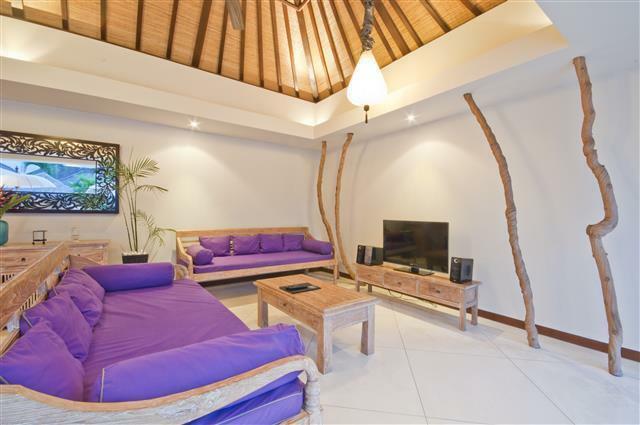 Villa 3586 is comprised of two small separate compounds, suitable for 4 people each. They are laid out similarly and have the same facilities; the description below portrays both of them. 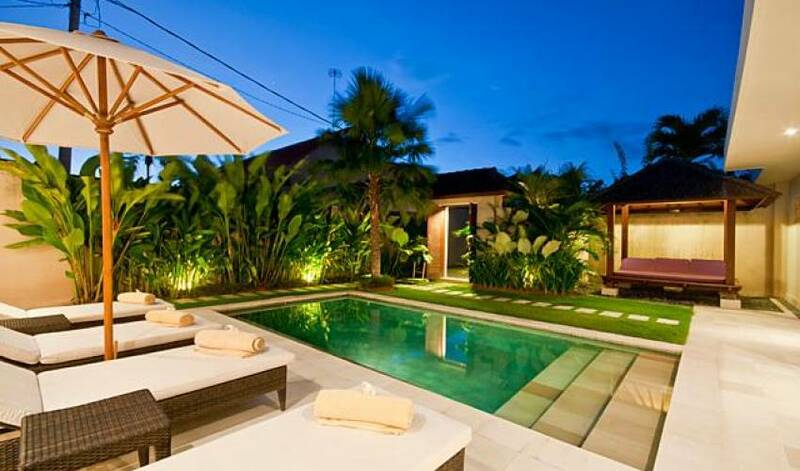 3586 is strategically located down a winding laneway just off the Laksmana street of downtown Seminyak. You’ll find a wide range of cafes, warungs and restaurants nearby including famous names such as Ku De Ta, Gado Gado, La Lucciola, Tulip, Kura Kura, La Sal and Lestari. Situated only a short stroll from the beach, it is easy to enjoy the famous sunsets from the range of beachside bars. 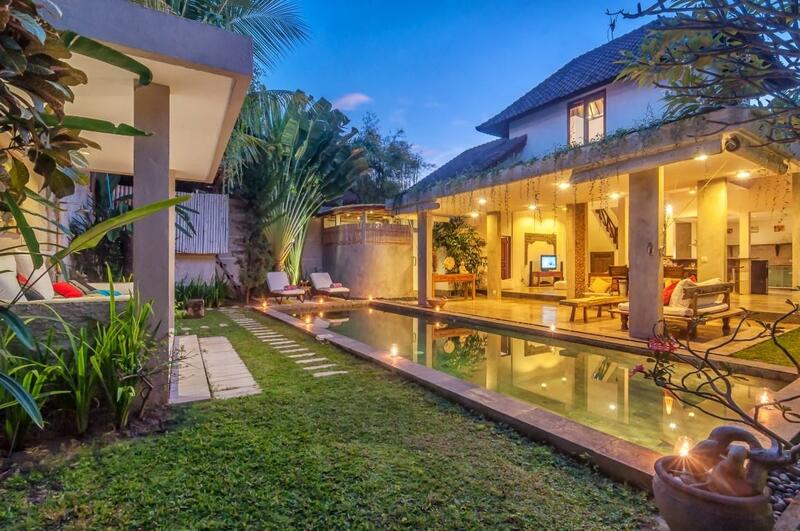 Being only a 25 minute drive from Ngurah Rai International Airport ensures that you will quickly be able to relax in the privacy of your villa. 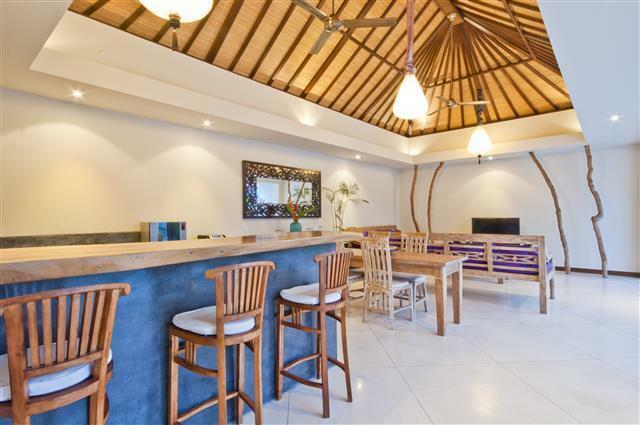 For keen surfers, it’s only a 10-15 minute drive north to the challenging surf beaches at Canggu. 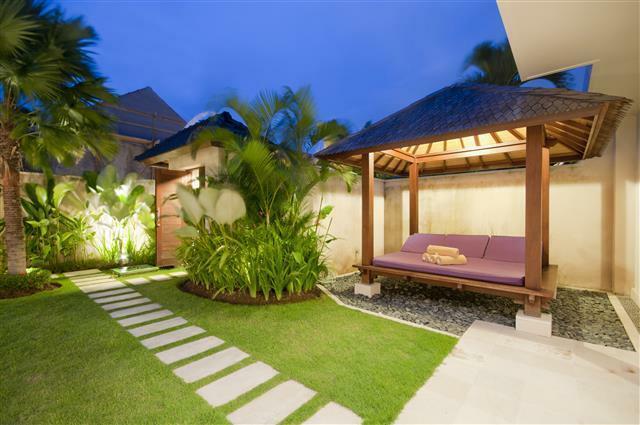 Whether it be lazing on the beach, enjoying Seminyak’s elegant nightlife, shopping and browsing the galleries or relaxing at one of the area’s many spas, everything you’ll want to do on your holiday is within walking distance of Villa 3586. 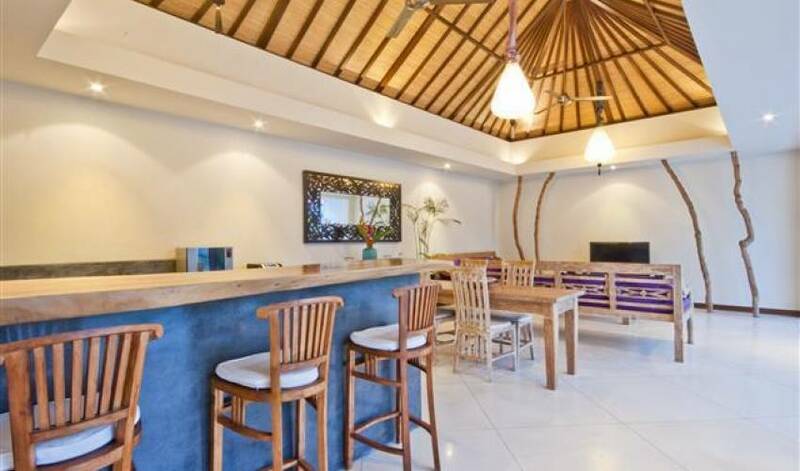 Villa 3586 is home to two separate two bedroom villas which are immaculately and individually styled within two separate complexes, each featuring back of house facilities to ensure that service is consistent among all the individual luxury villas. 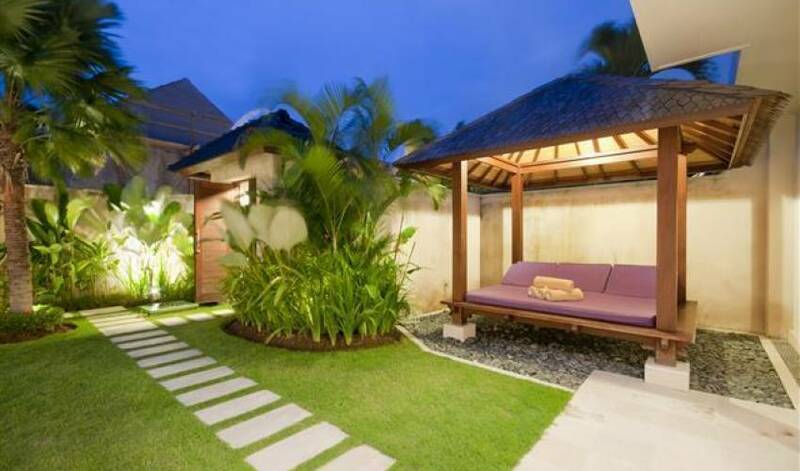 Around the perimeter of the complex are beautiful tropical plants, creating an exotic environment for your to relax in and enjoy your stay with us. 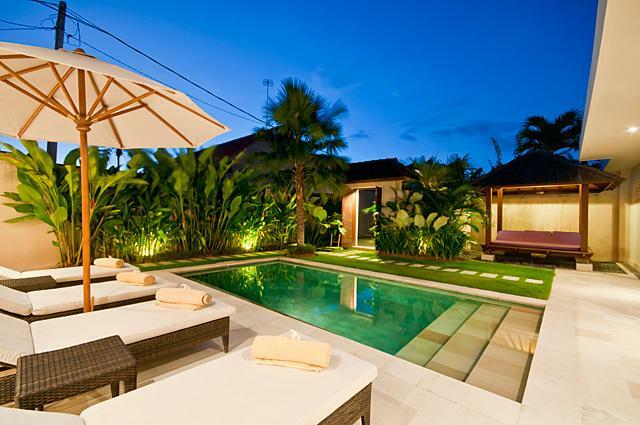 One of villas has a pavilion with sun lounger in one corner, and both feature sun loungers around the large refreshing pool.